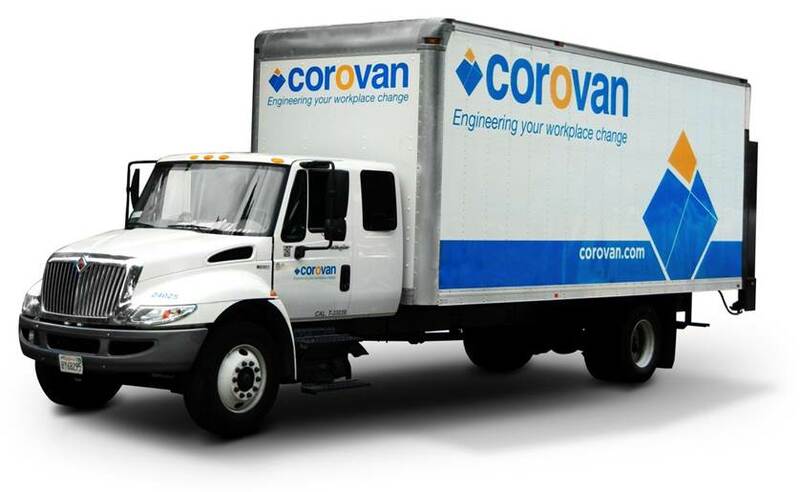 Established in 1948, Corovan is the largest commercial mover in California, offering the industry’s most comprehensive suite of relocation, storage, furniture, and facility support services for businesses of all sizes and industries. Our experience with local school districts, colleges, and universities includes on-going contracts and specialized projects including relocations of labs, libraries, computer labs, and dorms. Corovan brings the experience and flexibility to provide service throughout California. 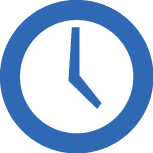 Whether you are moving one staff member or relocating a whole department and laboratory, count on Corovan as your one-stop shop to meet your schedule and budget requirements. Count on us for your next school project! Corovan has the flexibility to work with you to achieve your expectations. Ready to make the right move?Talk to our school moving expert and get a free quote today!